presentation and development of competencies i.e. skills that come from the combination and transference of knowledge, abilities, attitudes and values. These competencies are not just about making children aware of their own learning but also help prepare them for life outside the classroom. a focus on CLIL in every unit. 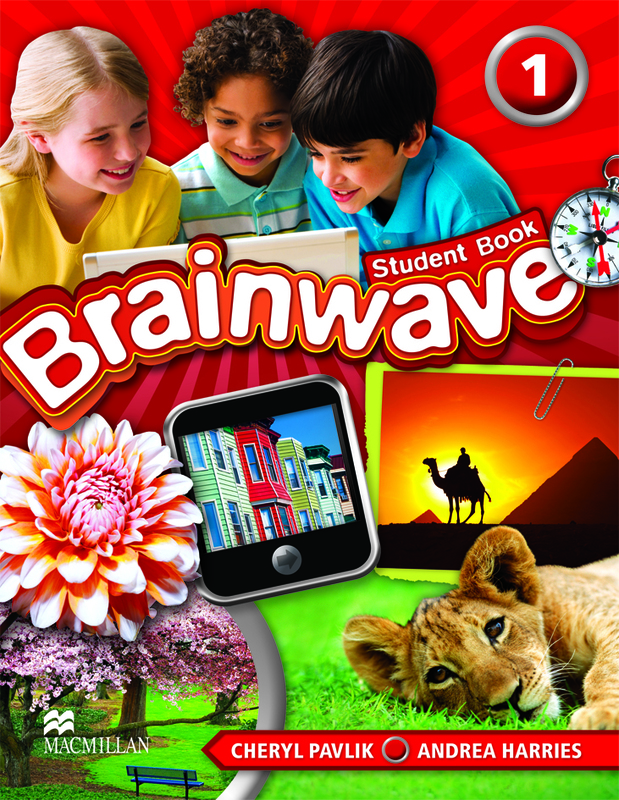 Transition materials to ensure a smooth transition from pre-primary to Level 1 and for Levels 2 to 6, to get children up to speed and ready to start the new Brainwave New Edition course. digital components for both students and teachers. development of co-operative learning (through team projects). thorough and systematic development of skills, sub-skills & lexical sets. development of critical thinking skills.